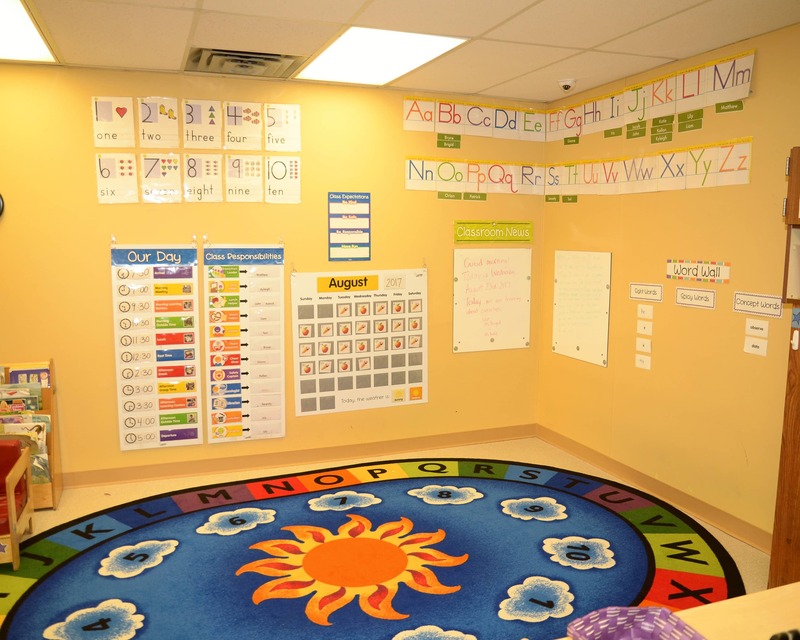 Welcome to La Petite Academy in South County, St. Louis, MO. My name is Brittni and I am the academy director. I have a Bachelor of Science degree in business administration, a Child Development Associate credential and 14 years of experience as a teacher and manager. 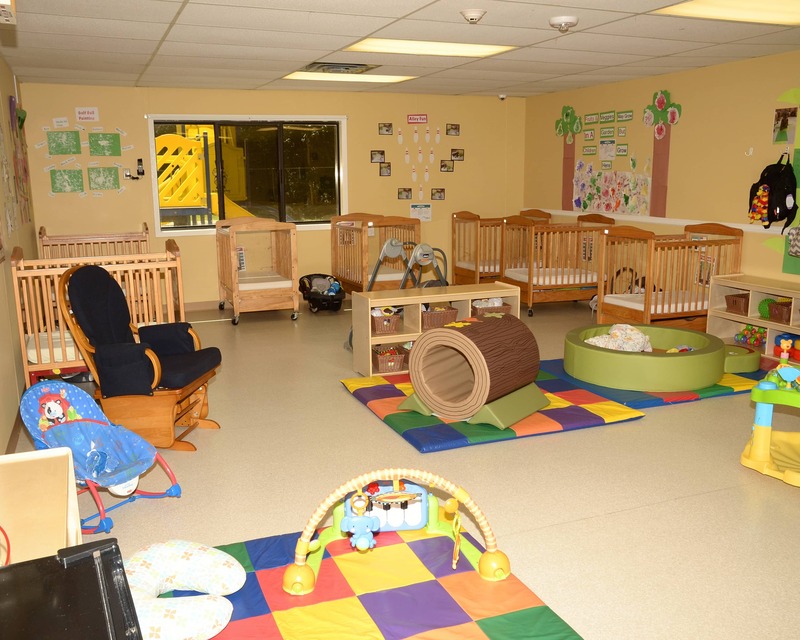 I can confidently say our school offers the best infant care and private preschool in St. Louis. 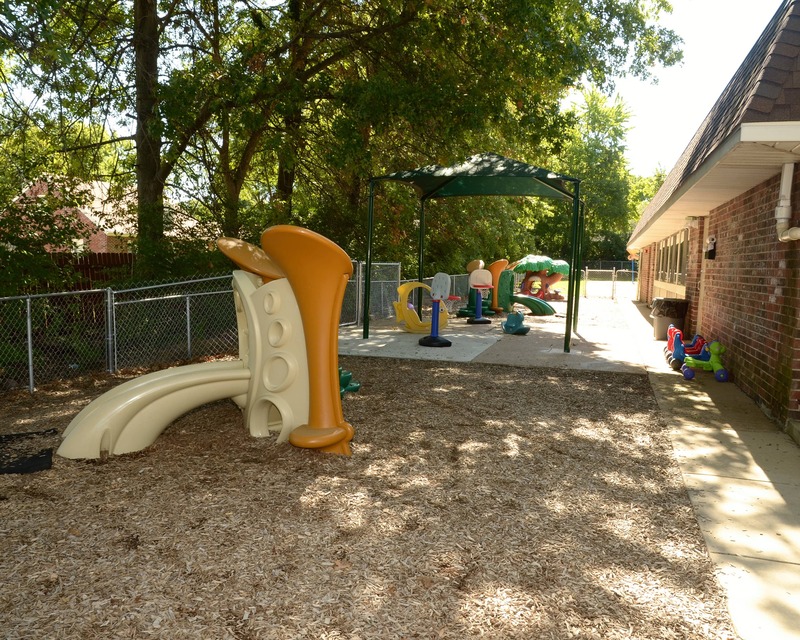 We are nationally accredited by the National Early Childhood Program Accreditation and continue to meet their standards. Our teachers have a combined experience of more than 100 years. Because communication is important to us, we work hard to ensure that all families are comfortable and have opportunities to meet each other. 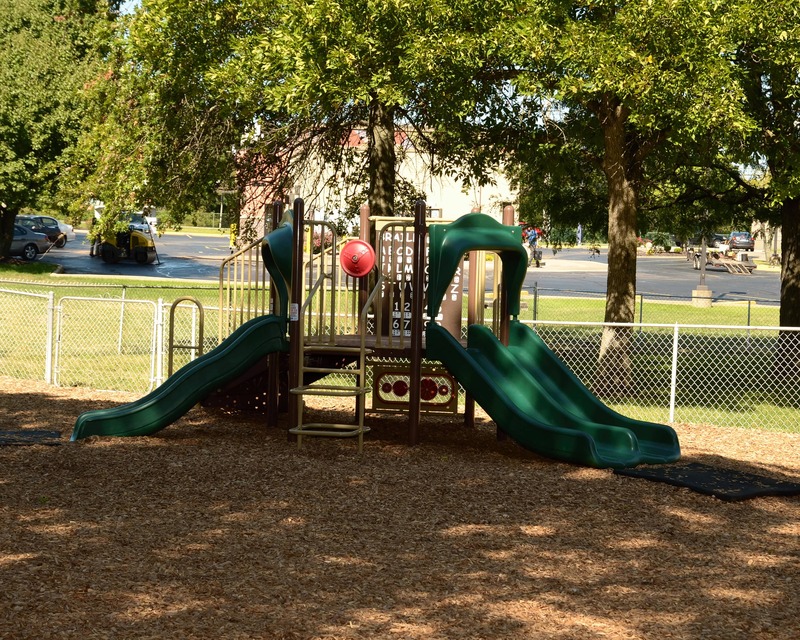 We recently completed a renovation with new playgrounds, flooring and furniture. 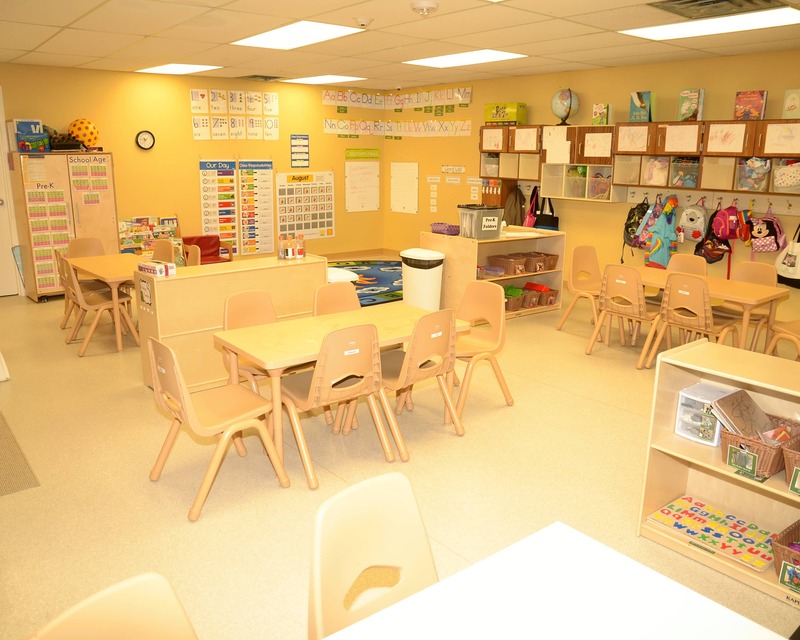 Our school also uses the most current and innovative classroom technologies, including video cameras and our "brightwheel" app that sends updates about your child throughout the day. We are also proud to offer our supplementary Spotlight on Spanish and KinderMusik programs! 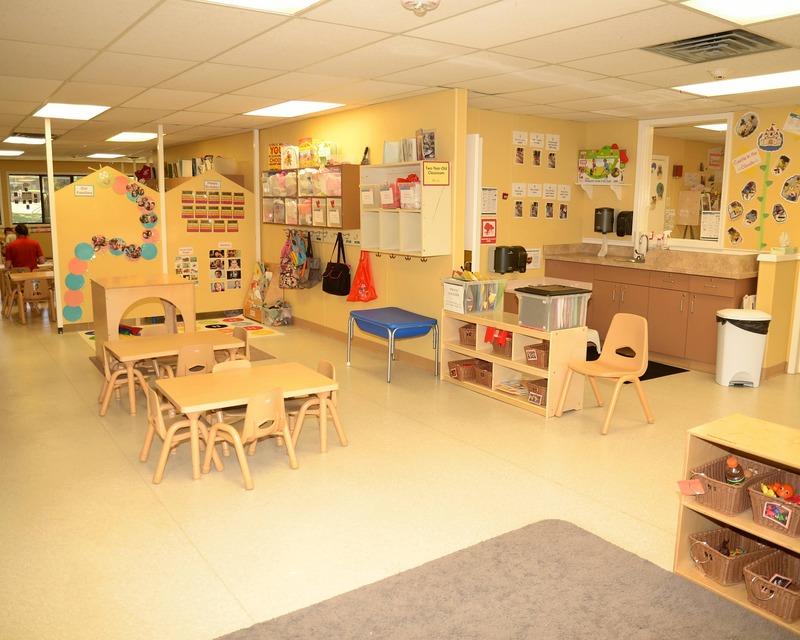 I am confident our La Petite Academy in St. Louis, MO is the best educational daycare in the area. Schedule a tour today - we can't wait to meet you! The director and staff are always so nice to me and my child. We have loved everything about La Petite. Our daughter is loved by all and it makes us feel so comfortable knowing how well she is taken care of. The staff have all been so welcoming to me and my family. We love seeing the updates throughout his day. us. Great school and my daughter loves attending. She always says, I going to school today to see my friends and Ms. Alissa! The teachers and staff have made a huge impact on the kids, who are both foster children. I have no doubt that the school is a big part of why the kids are doing so well and meeting all of their developmental milestones! I live in Imperial with my husband, and our daughter is in the toddler classroom here at La Petite! I enjoy yoga, cooking, and spending time outdoors. I am excited to welcome you into our family! I live in House Springs with my husband and our daughter, two dogs, two cats, and nine ducks. I am originally from Kansas City, but I have lived here since May of 2013. I like reading, music, and being outside. I am happy to be part of this team! I was born and raised in the St. Louis area and live with my husband and our dog, Mae. I am studying business at Western Governor's University. I am extremely blessed to work with everyone here at La Petite!